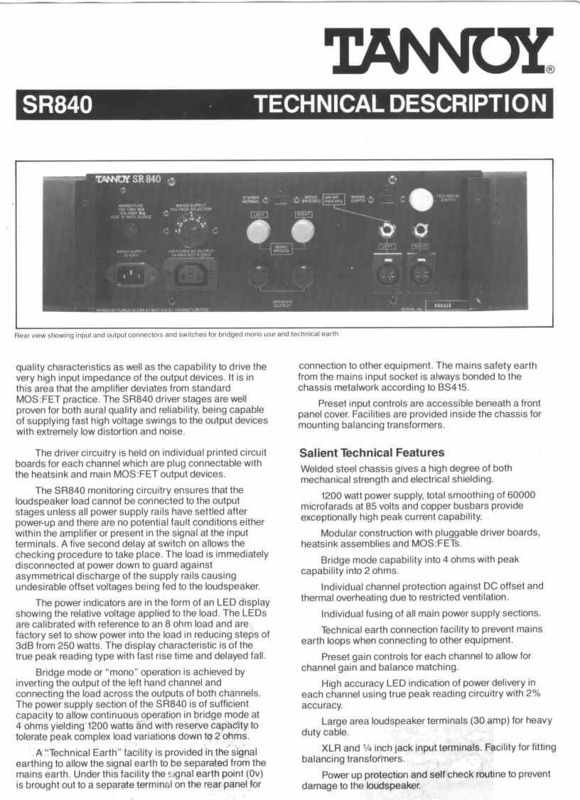 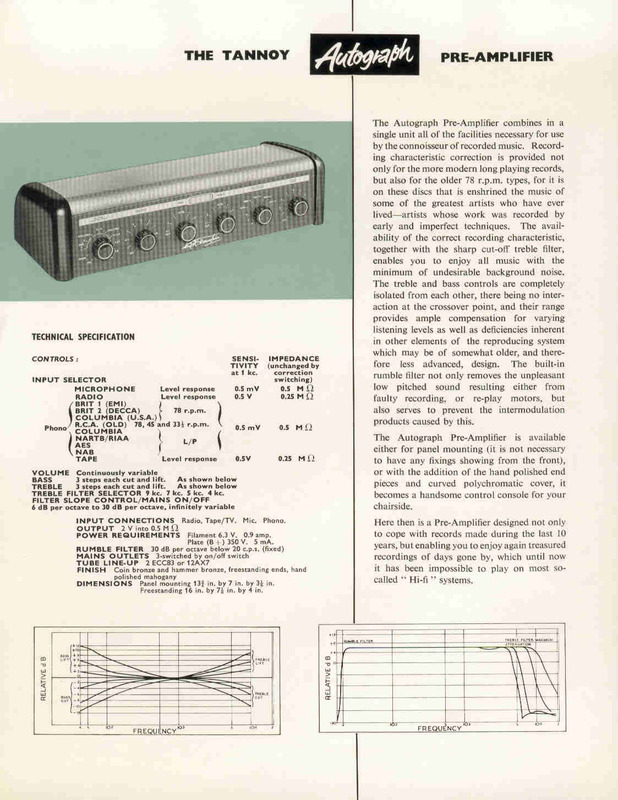 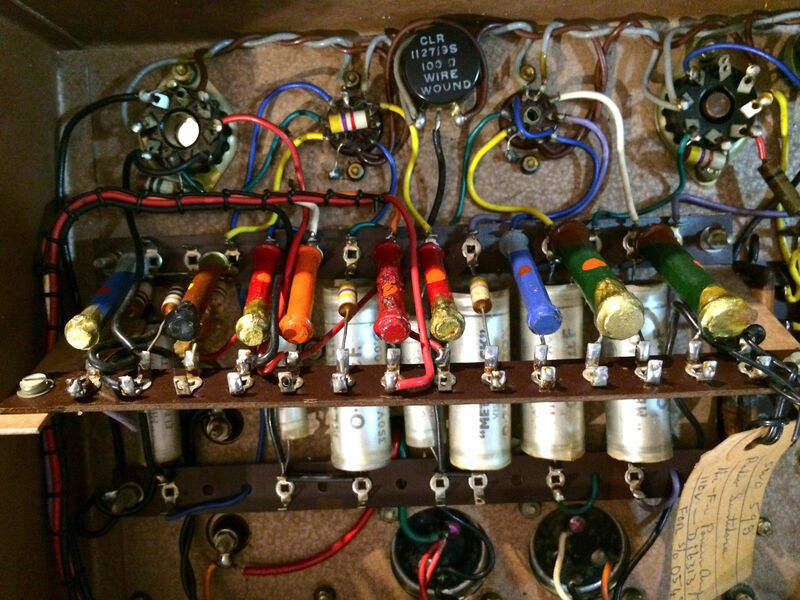 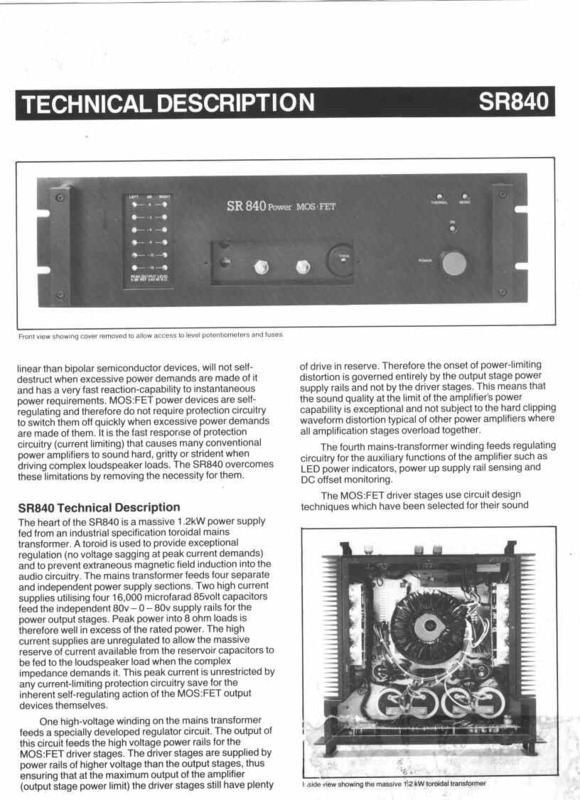 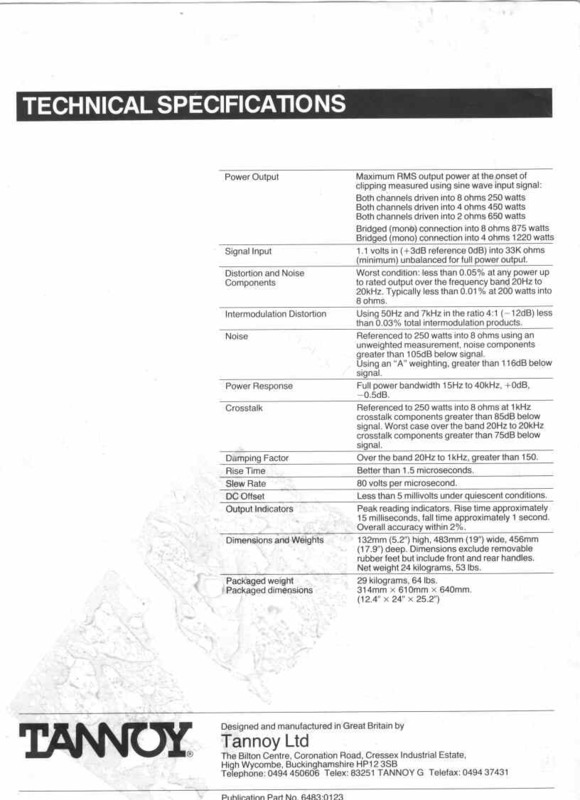 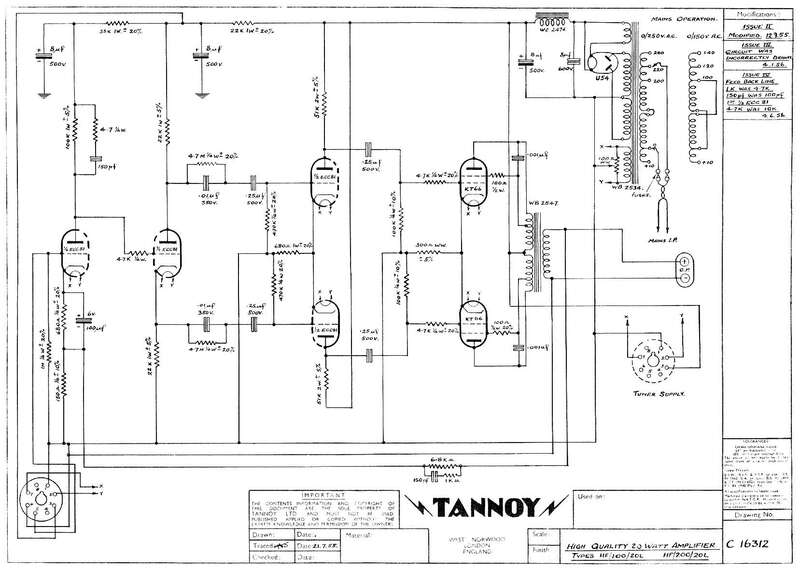 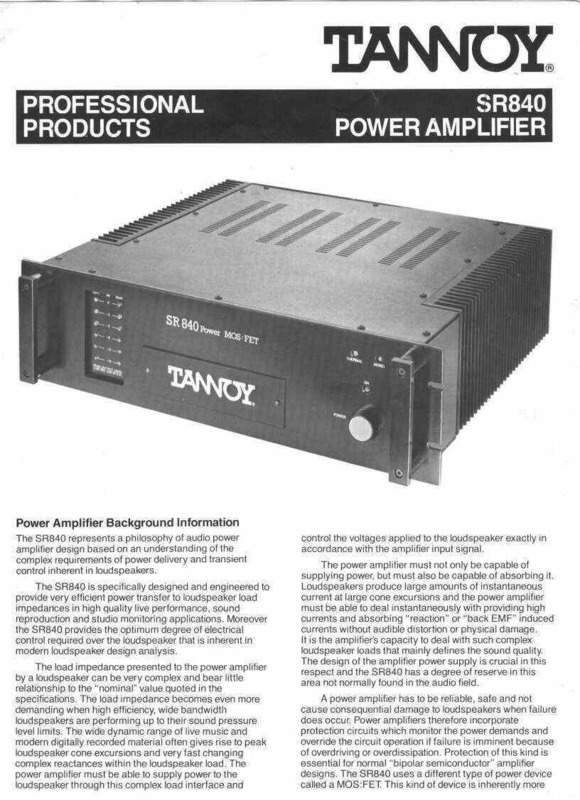 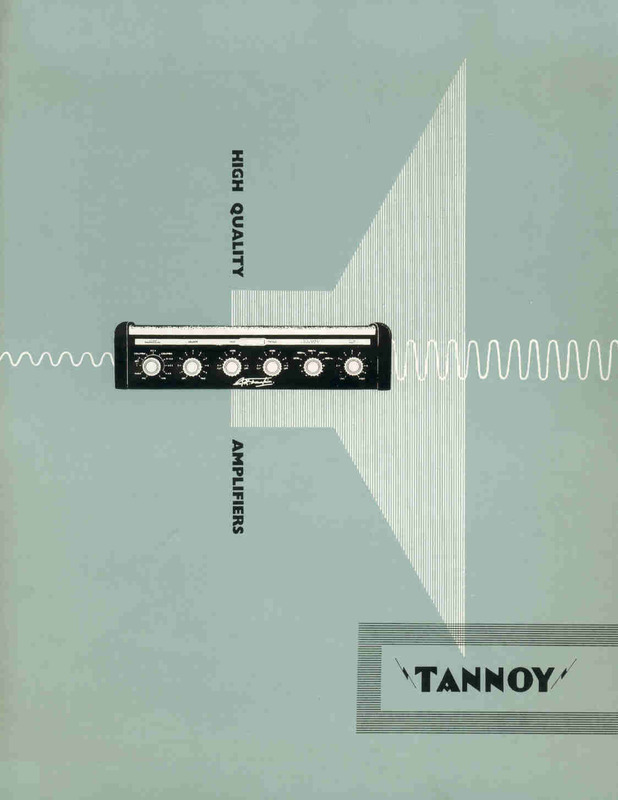 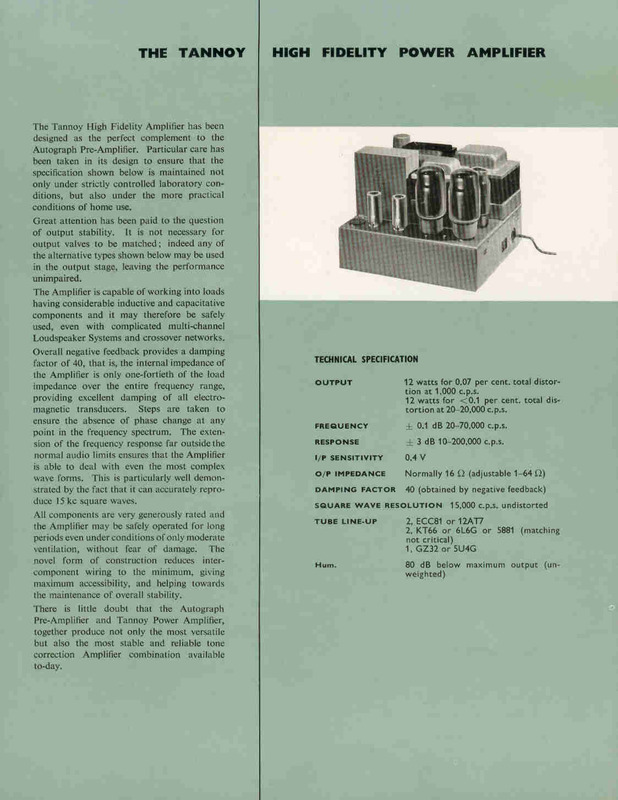 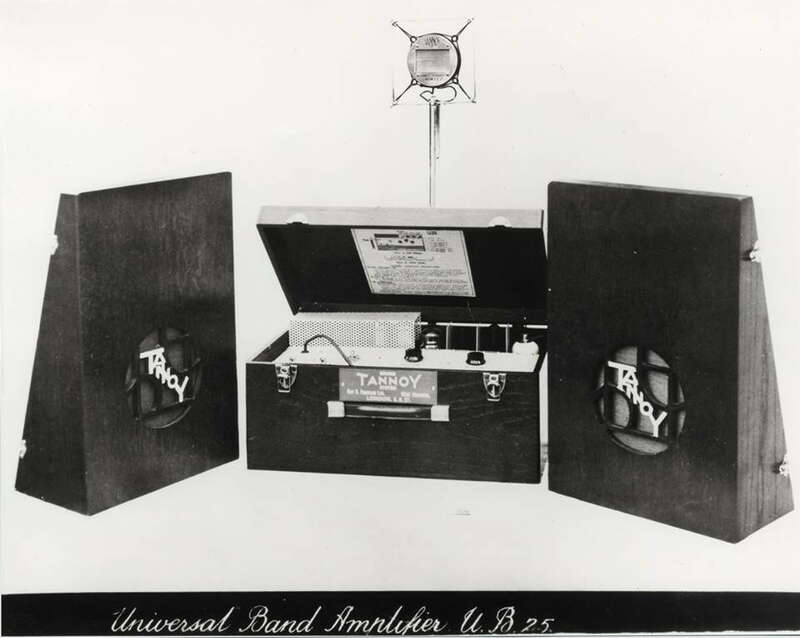 On this page you 'll find information and schematics and photos of Tannoy amplifiers. 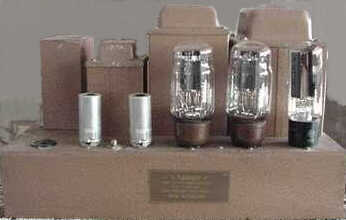 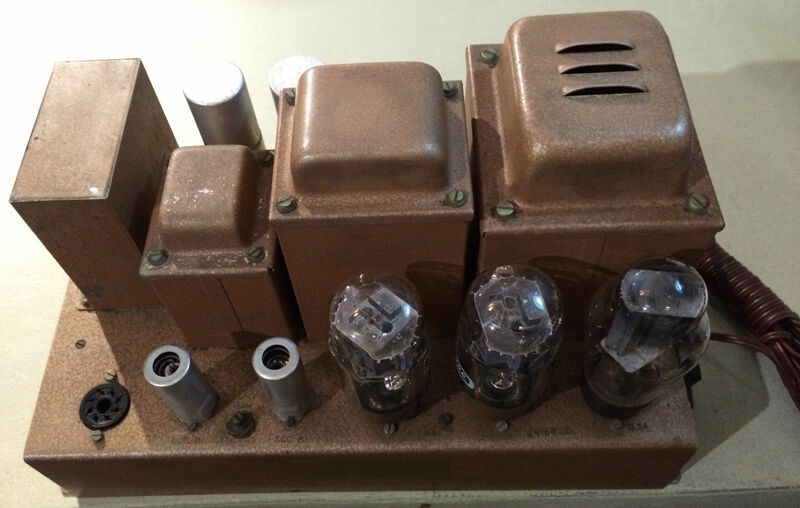 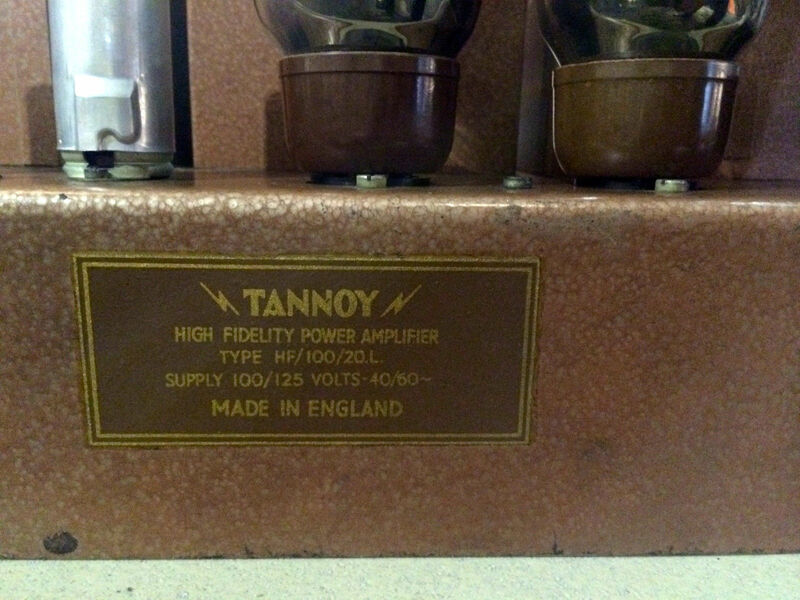 Tannoy valve power amplifier with PP penthode final stage & a Tannoy valve preamp. 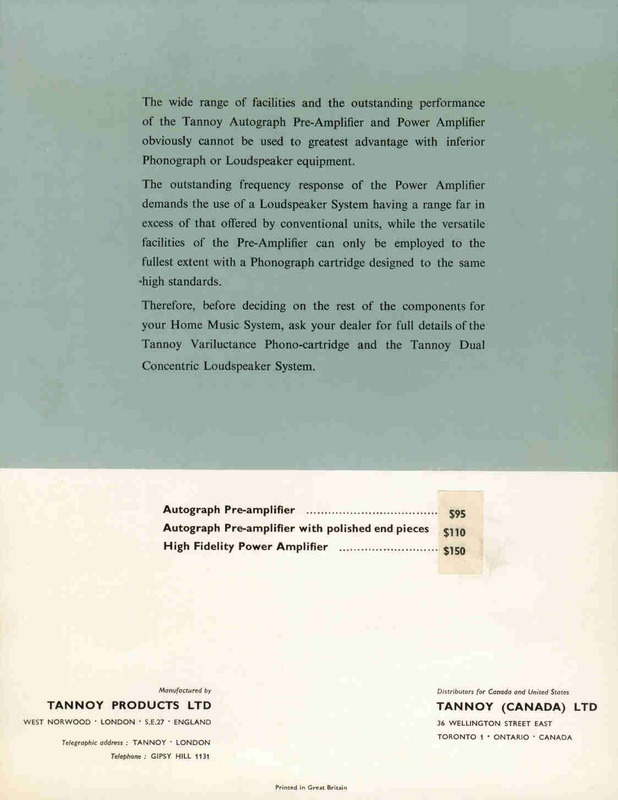 Tannoy valve power amplifier & Tannoy valve preamp. 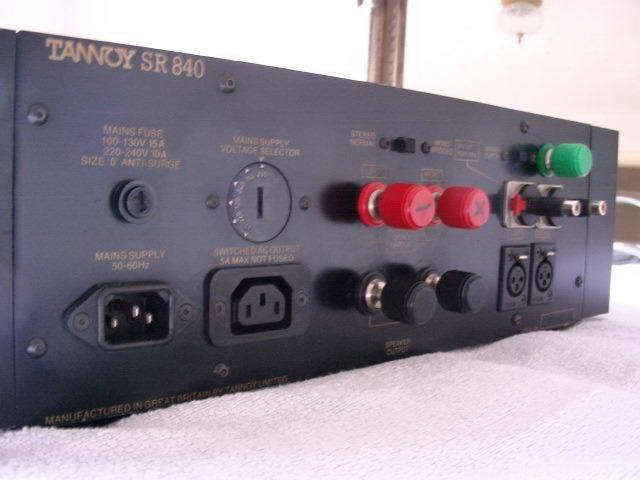 Tannoy MosFet power amp, model SR 840. 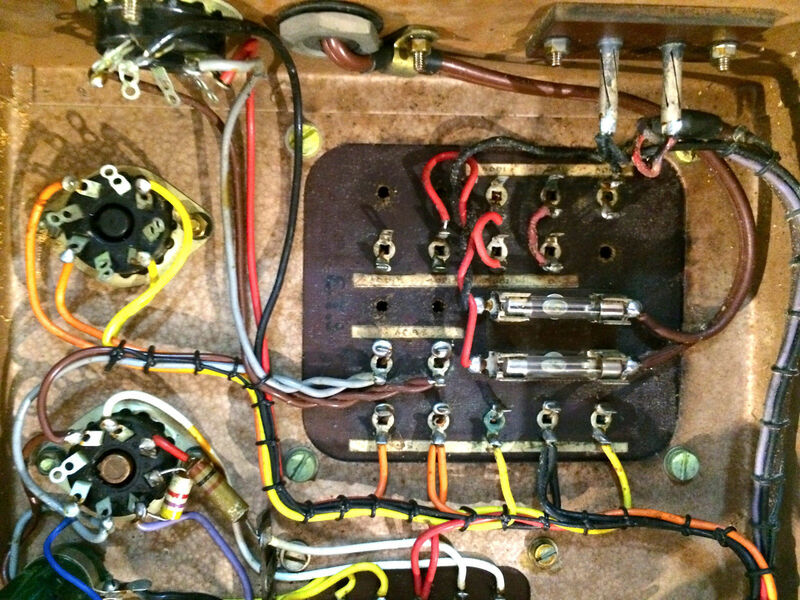 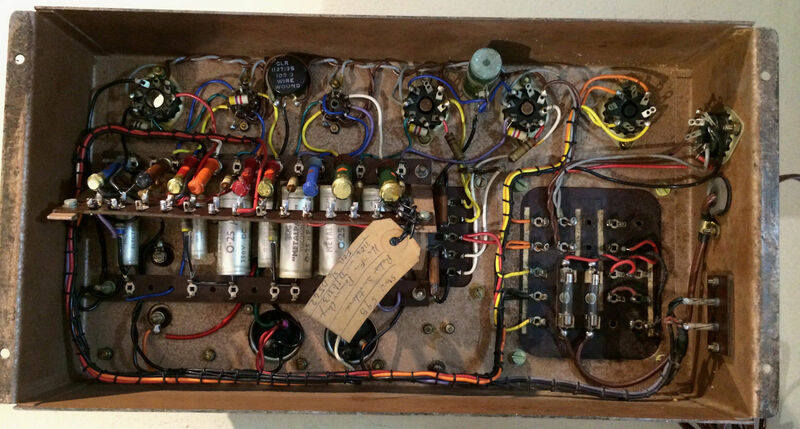 The inside of this amplifier. 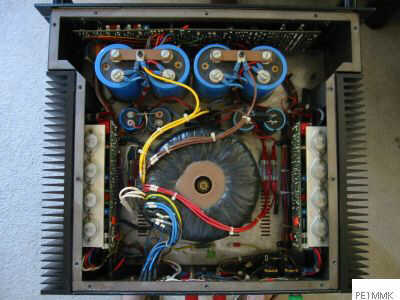 As you can see it employs 4 final MosFets per channel. 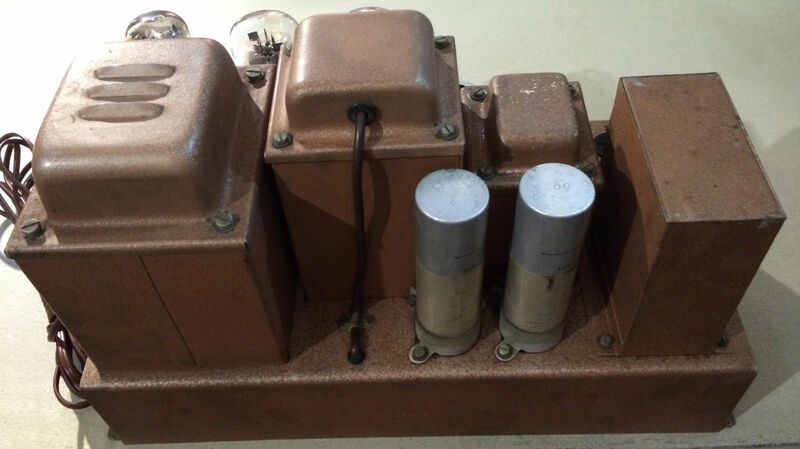 © PE1MMK Hans Hilberink ® & Carlo Guidetti & Phil Short, update: 22-12-2014.